Pearl Marquees are doing it again, only this time it’s for mini people! 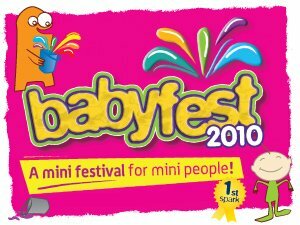 The World’s only Festival for babies and toddlers. In collaboration with Sparks and De Montfort Hall gardens. Babyfest 2010 staged a Bank holiday bonanza with a fun packed day of play centred festivities for babies and toddlers. There was a Messy Marquee with paint, jelly and rice crispy mountains, and a new Music Marquee supplied by Pearl Marquees where you could sing and dance all day, with story trails and a soft play area. There were massage sessions, dancing games and jungle fun. • Treasure baskets in the garden gazebo. Who said that Marquees were only for adults. Fun for all the family and for toddlers it was heaven! If you would to hire a marquee for a event that your are staging contact us today.